Patients who received an IVC filter had higher 30-day mortality compared with those who did not receive a filter. 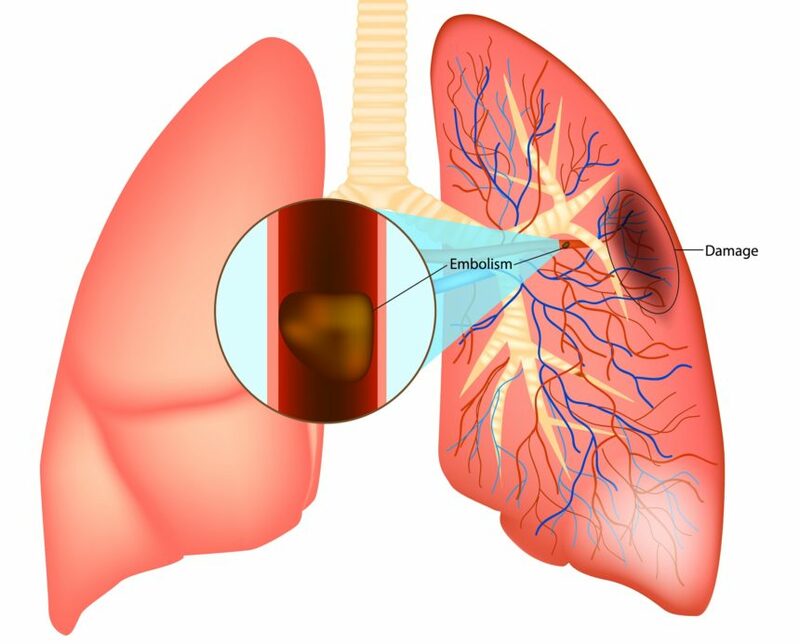 In elderly patients hospitalized with acute pulmonary embolism (PE), the use of inferior vena cava (IVC) filters to prevent subsequent PE may actually increase the risk for 30-day and 1-year mortality, according to a research letter published in JAMA Internal Medicine. Elderly Medicare fee-for-service patients (aged ≥65 years) with a discharge PE diagnosis between 2011 and 2014 were identified using the Medicare inpatient claims data and International Classification of Diseases, Ninth Revision, Clinical Modification, codes. The primary outcomes of interest for this study included 30-day and 1-year all-cause mortality rates. Patients were weighted by inverse propensity scores of receiving an IVC filter. In addition, a matched cohort that included patients who received an IVC filter and patients who did not receive an IVC filter was included in the analysis. A total of 214,579 elderly fee-for-service beneficiaries who were hospitalized with acute PE between 2011 and 2014 were identified; 13.4% of these patients had received an IVC filter. Patients who received an IVC filter had higher 30-day mortality compared with patients who did not receive a filter (11.6% vs 9.3%, respectively; adjusted odds ratio [OR], 1.02; 95% CI, 0.98-1.06). The additional matched cohort included 76,198 patients hospitalized with acute PE; 18.2% of these patients had an IVC filter. In the individually matched group, patients who received an IVC filter also had a higher odds of 30-day mortality (OR, 1.61; 95% CI, 1.50-1.73), as well as 1-year mortality (OR, 2.19; 95% CI, 2.06-2.33), compared with the no-filter group. A limitation of the study included the use of administrative claims data, which may not demonstrate the efficacy of other health interventions in the population. According to the researchers, the findings coupled “with the paucity of evidence from trials raise concerns about the widespread use of these IVC filters” in patients with PE.